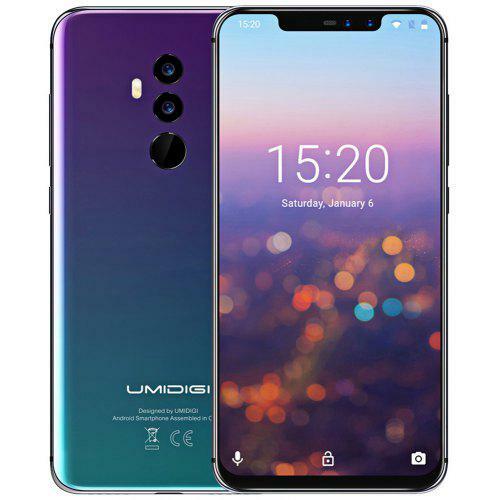 alaTest has collected and analyzed 7 reviews of Umidigi Z2. The average rating for this product is 4.2/5, compared to an average rating of 4.1/5 for other Cell phones for all reviews. People really like the price and performance. The battery and design also get good feedback. We analyzed user and expert ratings, product age and more factors. Compared to other Cell phones the Umidigi Z2 is awarded an overall alaScore™ of 92/100 = Excellent quality. Colorful. The case of the Umidigi Z2 attracts with its changing colors and the hardware also offers sufficient room for more-demanding tasks. We evaluate in our test whether the Z2 is able to assert itself against the competitors. Цветные сны. В первую очередь Umidigi Z2 привлекает своей градиентной расцветкой, но за начинку производителю краснеть не придется. Давайте выясним, что Z2 может противопоставить своим конкурентам. Colorido. El caso de la Umidigi Z2 atrae con sus colores cambiantes y el hardware también ofrece suficiente espacio para tareas más exigentes. En nuestra prueba evaluamos si la Z2 es capaz de imponerse frente a la competencia. 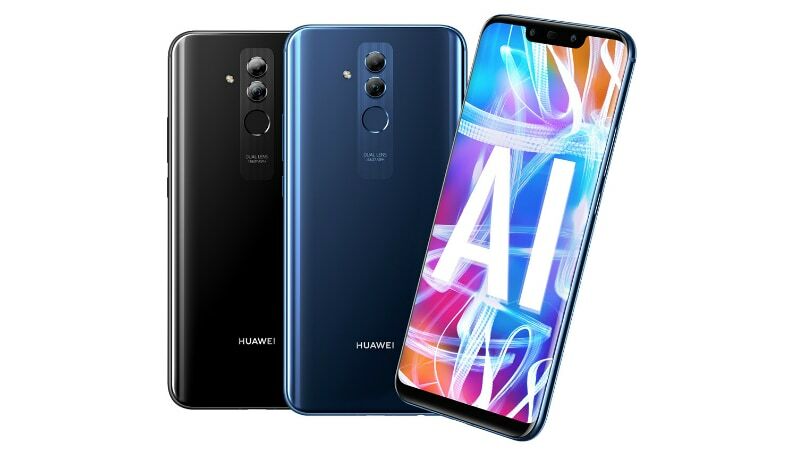 L'Umidigi Z7 attire le regard avec son châssis aux couleurs changeantes, et ses composants sont assez puissants pour les tâches les plus exigeantes. Nous évaluons dans notre test si le Z2 est capable de s'affirmer face à ses concurrents. Farbenfroh. Das Gehäuse des Umdigigi Z2 besticht mit seinen wechselnden Farben und die Hardware lässt auch für anspruchsvollere Aufgaben Luft. Ob sich das Z2 damit aber auch gegenüber der Konkurrenz durchsetzen kann, klären wir in unserem Testbericht.